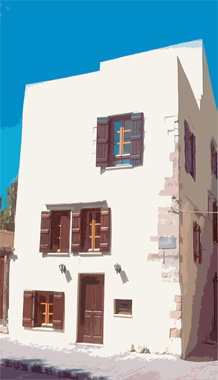 The traditional hotel Ontas is a restored Venetian architecture building in the old town of Chania, Crete. Being in a unigue residential group where the guest can enjoy the co-existence of Venetian fortification and mansions, Turkish mosques and minarets, the unique Neoria as well as the modern neoclassic buildings of the early 19th century. It is located between Neoria (old shipyards) and the "Gate of the sand" - Koum Kapi, in a distance of about 100 metres from the Venetian port. It is an ideal place for holidays, as all sort of services (market place, public transportaion, etc) are very close to it. In the evening someone can enjoy a walk in the old city pedestrian ways that surrounds it, taste of cretan cuisine at nearby restaurants overlooking the sea and visit the bars of the city. 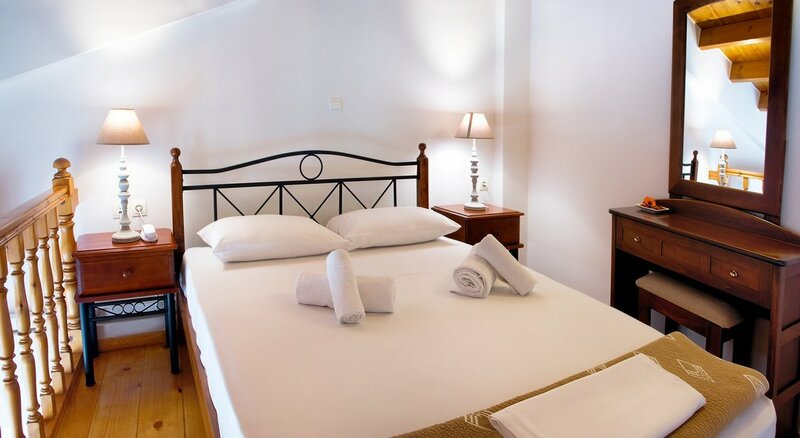 It consists of 4 rooms equipped with modern amenities. 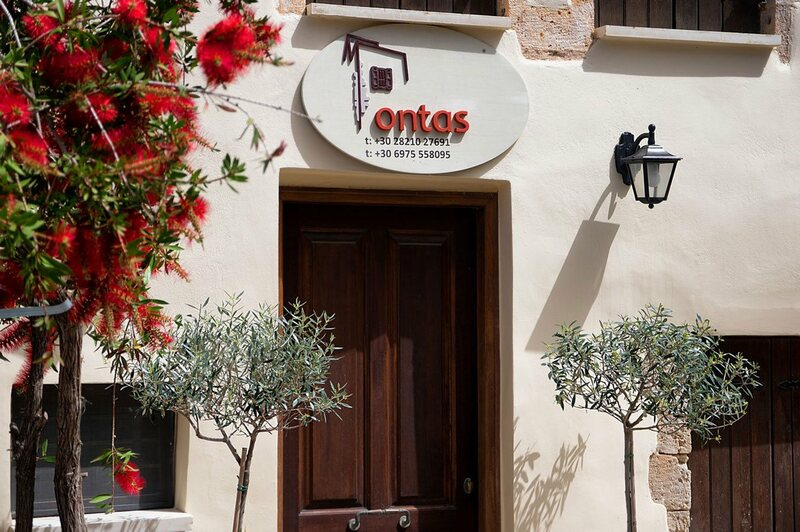 The room of the top floor offers loft (called "ontas" in cretan language) and internal staircase.